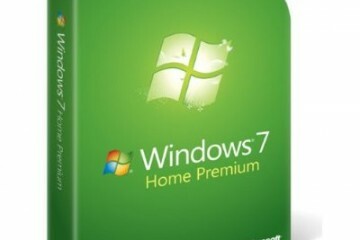 There are millions of users who decided to hang on to their Windows 7 PC for whatever reason. Most, I suspect, were comfortable with the devices they had and how they worked. There’s was and is absolutely nothing wrong with that. Your devices should work for whatever you want do. The free Windows 10 upgrade can breath new life into these machines, giving users comfortable with their old hardware more time to appreciate it. 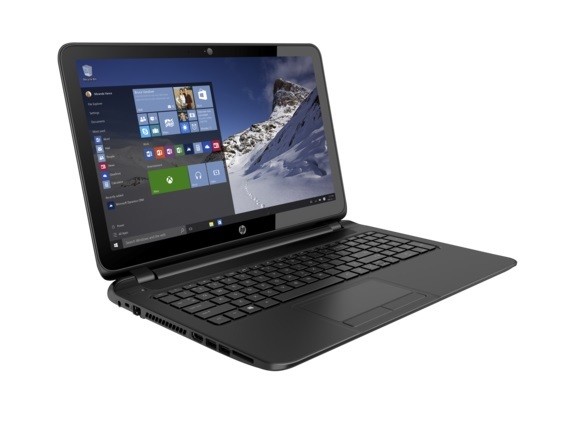 For users who are ready to make the upgrade though, there are an impressive number of Windows notebooks at every price, just waiting to be purchased. If you’re coming from Windows 7, these notebooks on average offer a pretty big leap in features and performance versus what you have now. 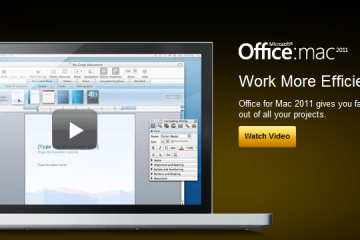 Even those running early Windows 8 PCs will notice some differences. Notebooks are still the most popular Windows form factor by far, but devices that can become a tablet too are growing in popularity. Here are seven Windows 10 notebooks that can be easily upgraded with Microsoft’s Windows 10 operating system or already come pre-installed with Windows 10. Each of these PCs has its own quirks, it’s own hardware features and offer a unique take on the notebook and 2-in-1 revolution we’re seeing in portable machines. Winner of a GottaBeMobile Best of CES 2015 Award, the Dell XPS 13 is Apple’s worst nightmare come true. After spending years lagging in design, Windows PC makers are finally learning new tricks and getting better. The Dell XPS 13 comes clad in aluminum skin. It looks premium and feels ridiculously high-end. Opening the notebook up reveals a fiberglass keyboard deck and a 13.3-inch display that has barely any bezel around it. Dell calls this an InfinityEdge Display and no other Windows PCs pull it off. 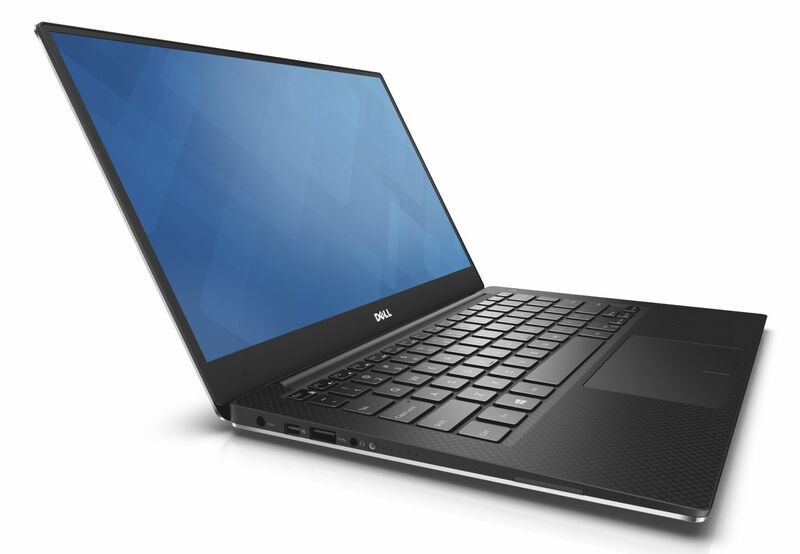 Smartly, Dell opted to not sacrifice performance and ports in the name of good looks. There $799 model has a 128GB Solid State Drive with 4GB of storage. There’s Bluetooth 4.0, 2 USB 2.0 ports, Mini Display Port, headset jack, and a card reader. Even with all of this, the machine lasts 15 hours, according to Dell. More expensive models come with more storage and touchscreen for users who want another way to interact with their PC. You’ll need to install the free Widows 10 upgrade on this machine once you get it home. Alienware has long set atop the list of the best gaming PCs you can by. With a good mix of style and features, the company makes great mobile gaming PCs for users who need them. 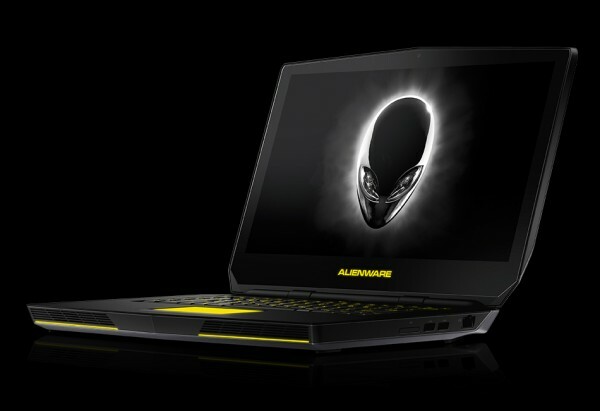 The new Alienware 15 costs $1,199.99, which is expensive by regular user standards. For gamers, that price isn’t too eye watering. Its made of carbon-fiber composite and has the classic Alienware cranial ridges and accent lighting. What Alienware 15 buyers get is a machine with all the right tools to do the things they want. Inside is a Intel Core i5 processor, 8GB of RAM and a discrete NVIDIA GeForce GTX 965M graphics card. This graphics card allows rendering to be offloaded, giving users a much better looking, smoother game experience than with integrated graphics. For users that need more graphic prowess when they’re at home the Alienware 15 has a dedicated Graphics Amplifier accessory for quickly adding some more power to players through trying levels. You’ll need to install the free Windows 10 upgrade on this machine too. Microsoft’s cheapest Surface 3 doesn’t skimp on quality. Announced and released just a few months ago, the Surface 3 aims to be the tablet that can replace your cheaper laptop as opposed to its more expensive brother. 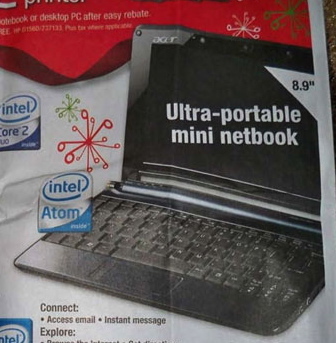 Inside is an Intel Atom processor so that users can run the same apps and games as similar notebooks, but without all the extra heft. You see, the keyboard is a separate add-on that’s not required for the Surface 3 to function. 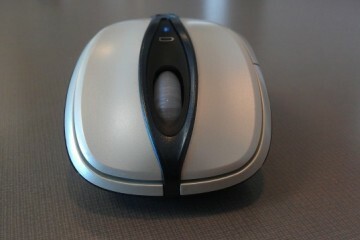 It has Bluetooth and a built-in USB port for adding accessories that aren’t made by Microsoft. When docked with the $120 Type Covers users can extend the kickstand out of its rear and lock their keyboard for a notebook-like experience. 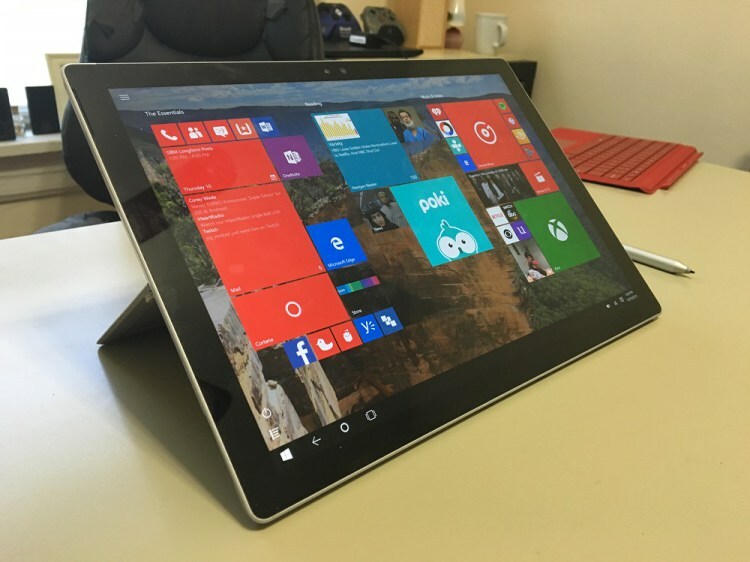 Users can also remove that keyboard entirely and use the Surface 3 like the high-end, 10.8-inch tablet that it is. The base model comes with 64GB of storage and lasts 10 hours on one charge. 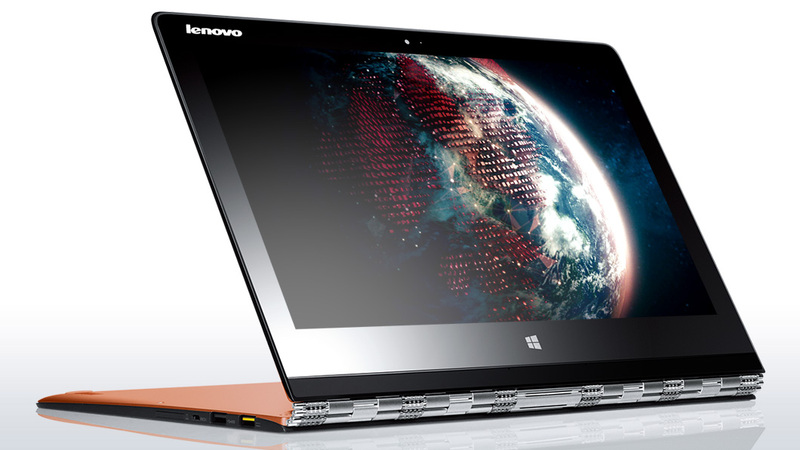 The Yoga 3 Po is a truly exceptional Windows 10 2-in-1. Rather than build a tablet with notebook internals like Microsoft, Lenovo opted for a notebook that could become a tablet. The Yoga 3 Pro has a metal watch like hinge that allows uses to fold its 11-inch display back on itself. This design gives users the best of both worlds, a notebook when they want it and a relatively competitive tablet when its required. Users can’t opt for as much as 512GB of storage and an Intel Core M Processor, but the standard version comes with a 256GB of storage and 8GB of storage. There’s a front-facing web camera, Bluetooth 4.0, 801.11 A/C WiFi, two USB 3.0 ports, 1 USB 2.0 port, media card slot and an HDMI out port. 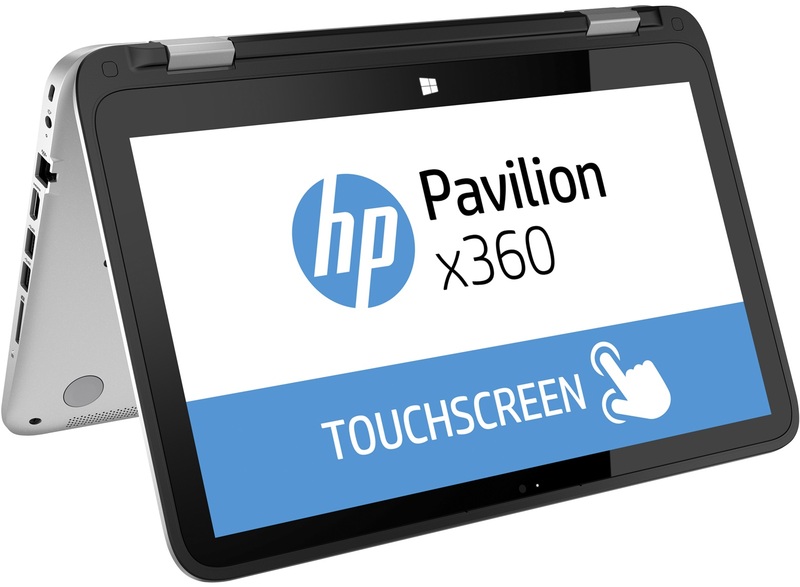 The HP Pavilion x360 is the low-cost alternative to Lenovo’s offerings. Coming in two different colors, its meant for users who want a convertible without the lofty price tag. It too allows users to flip the screen on itself for a tablet-like experience. $549 gets users a lot of PC for their money. Inside is an Intel Core i3 processor with 4GB of RAM and a physical 500GB had drive. There are 2 USB 3.0 ports, an HDMI port, SD card slot, network port and full-size keyboard. 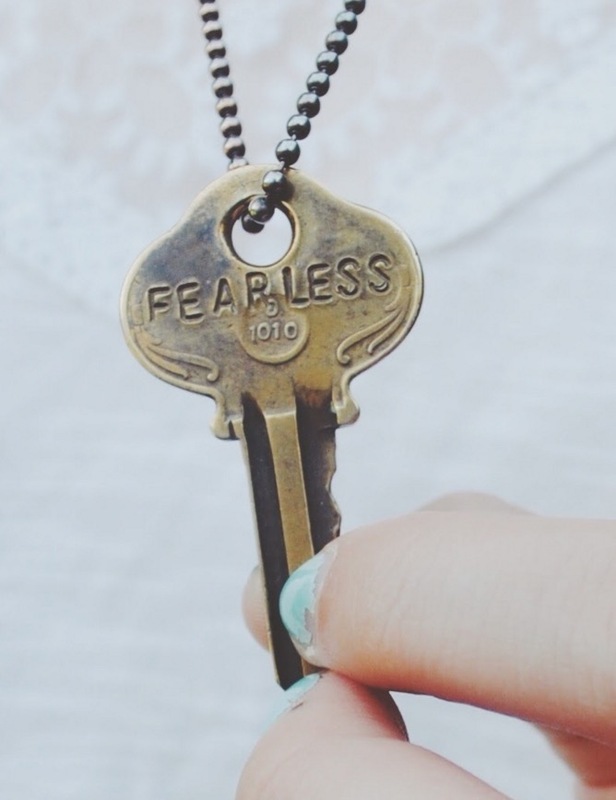 There’s cheap and there’s ridiculously cheap. The HP Stream 11 is the latter. The machine is the offspring of Microsoft’s dream of crushing low-price notebooks running Google’s Chrome OS. 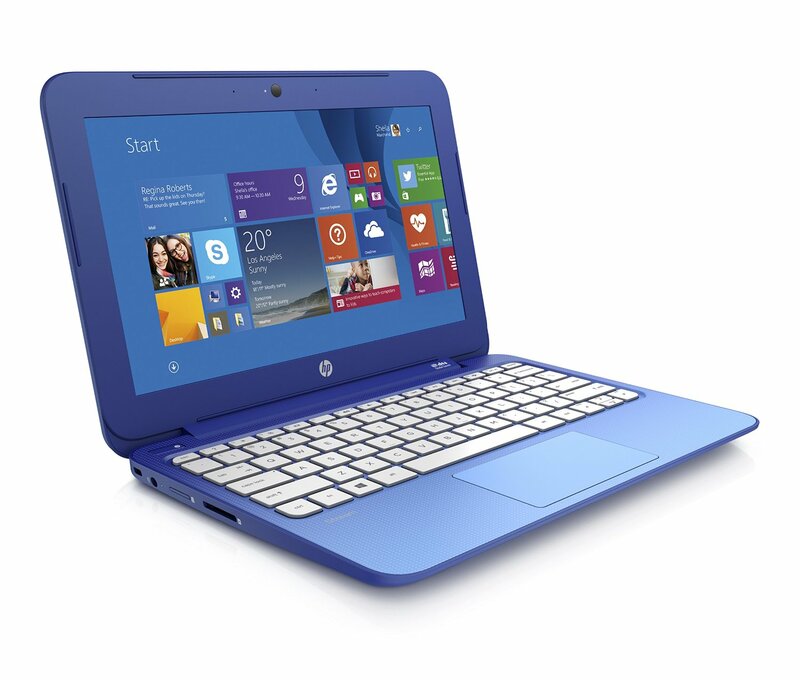 Featuring some positively neon pink and blue shells, the HP Stream 11 has a dual-core Intel Celeron processor so that it can run most desktop programs well. There’s just 2GB of Ram and 32GB of storage, perfect for a kids PC or a second PC only for traveling. There’s only a single USB 3.0 port, but there’s a USB 2.0 port included too. As is name suggests it’s screen is 11.6-inches from corner to corner. There’s a media card reader and the machine will last for 8 hours on a single charge. That’s pretty nice for a Windows 10 notebook. 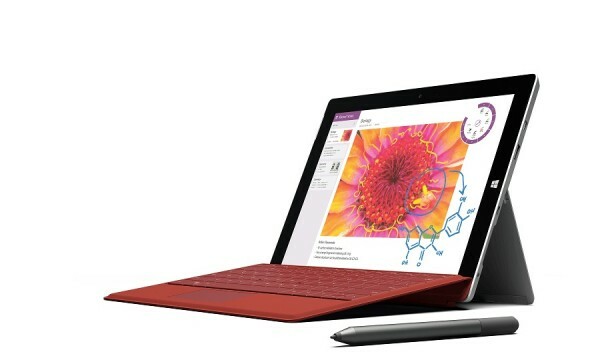 Finally, there’s Microsoft’s Surface Pro 3. Really, the tablet turned notebook is the pinnacle of Microsoft’s vision for Windows 8.1, it launched roughly a year ago. Like most PCs though, Windows 10 only makes it better. 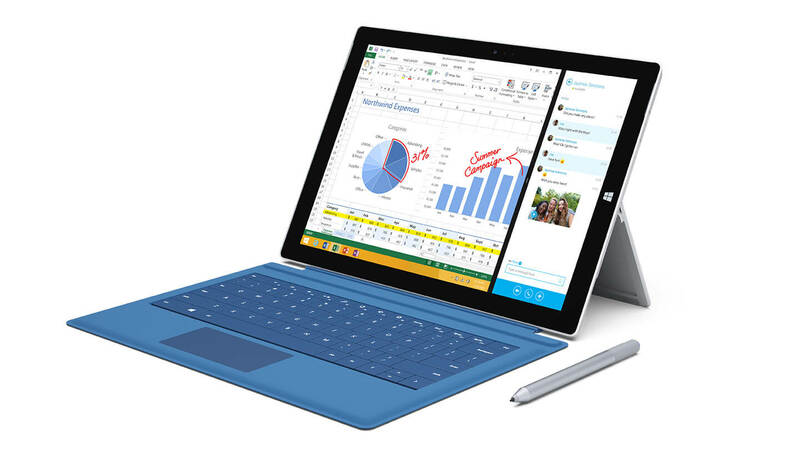 When you snap in the Type Cover that’s sold separately the Surface Pro 3 comes out of what Microsoft calls Tablet Mode. Windows are resizable and the Start Screen is now a smaller Start Menu complete with Live Tiles. In Tablet Mode, there are full screen apps and multitasking that Apple’s iOS 9 operating system clearly borrowed from. Inside every Surface Pro 3 is an Intel Core i3, Intel Core i5 or Intel Core i7 processor, the best any notebook has to offer. The Surface Pro 3 has a kickstand that lets users prop it up on a table or in their lap. There’s just one full-size USB 3.0 port, but Microsoft makes up for that with a MiniDisplay port connection, MicroSD card slot, and a range of storage options. The company also includes a metal Surface Pen with the 12-inch tablet. Windows 10 includes a new browser that lets users take notes on web pages, which is perfect for this included pen. It may have shipped with just Windows 8.1, but the Microsoft Store now sells the Surface 3 with Windows 10 installed only. Good luck choosing a Windows 10 PC. Remember, any PC running Windows 7 and Windows 8 will get the free Windows 10 upgrade. 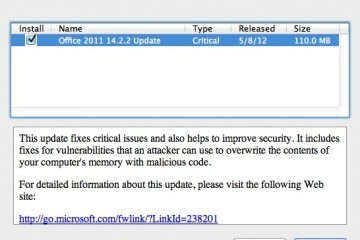 Microsoft is rolling the update out to users who have already reserved it in stages.